This Ongoing War: A Blog: 4-May-14: Who cares about justice? About the victims? About truth? 4-May-14: Who cares about justice? About the victims? About truth? military and civic honor on April 30, 2014, just 5 days ago. Ranking PA officials were present, as was a sea of Hamas flags. Frimet Roth's opinion piece below appears today on the Algemeiner.com website. Sentiments of a similar nature from the families of other Israeli terror victims are published on the Israel National News site - here and here - today. To commemorate Remembrance Day, it seems Prime Minister Netanyahu has dealt us yet another blow. He has been consistently generous that way. In 2011, he released our child‘s murderer, Ahlam Tamimi, perpetrator of the Sbarro massacre, as part of the Shalit deal. She had confessed and been sentenced to 16 life terms with the judge’s recommendation that she never be released in any future deals. But who cares about justice? Our impassioned pleas to keep her imprisoned were ignored by Mr. Netanyahu. The numerous letters my husband and I sent him elicited not even a one word response. He told the media that he had written to all the victims of terror to apologize about that release. It was a lie. We have checked, and no such letters ever existed. But who cares about the victims? Mr. Netanyahu said certain of the released murderers were being exiled. Tamimi was one of them. After carrying 10 kg of explosives into Jerusalem, she “pulled the trigger:” by escorting the suicide bomber right up to the target she had chosen and giving him his final instructions. Mr. Netanyahu had her sent to Jordan – her birthplace and home until a year before the massacre. Some exile. But who cares about the truth? The blows kept coming. Tamimi, the freed convicted murderer who had smiled on camera to hear that her fifteen victims included eight children, was not happy. She told the media that she hankered for her fiance/cousin. He was also a murderer, and also freed in the Shalit deal. But his release conditions barred his exit from the West Bank. Her pleas did move Mr. Netanyahu. Before our personal petition to the High Court against it could be heard, Mr. Netanyahu granted the murderer free passage to Amman. The happy couple were married a few weeks later. But who cares about a signed commitment? And now Mr. Netanyahu has decided that the Palestinian Authority deserves to have the body of Tamimi’s weapon. 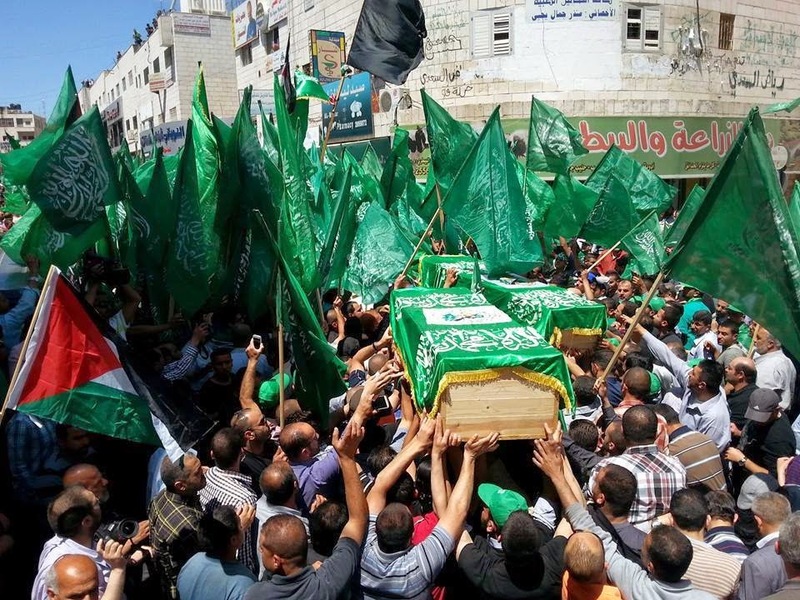 The remains of the bomber, Izz al-Din Al Masri, were received joyfully this week by an enemy that has made us no concessions and is freshly reconciled with Hamas. Mr. Netanyahu did not consult with any of the families of the Sbarro massacre victims. He did not even notify us of his decision prior to the release. There is not a trace of logic in the move. But who cares about logic? This release is a gift that the Palestinians do not deserve. It will reward and embolden terror organizations everywhere. Mr. Netanyahu’s fire and brimstone does not fool terrorists. His repeated gifts to them convey the truth: he is afraid to confront them. He is unable to lead. He can only deliver empty rhetoric. But who cares about fighting terrorism?